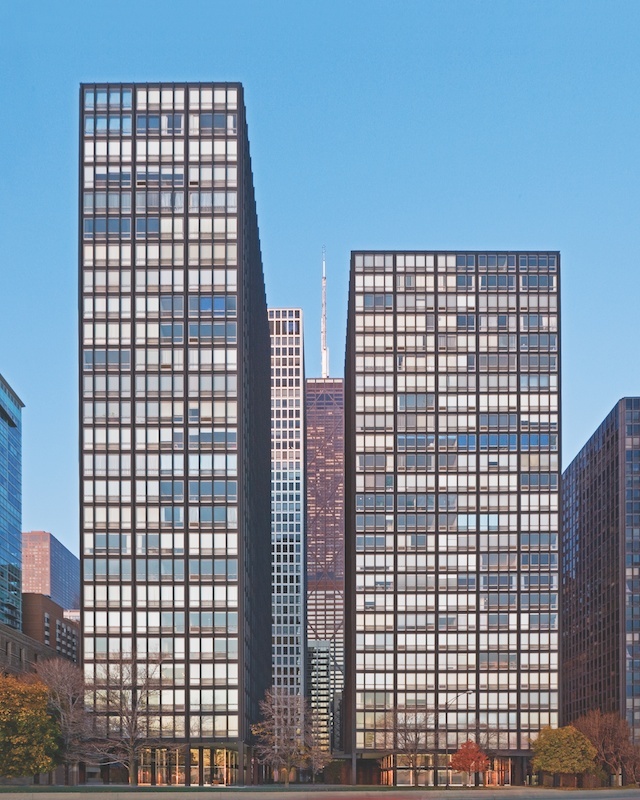 Mies was one of the leading figures of Modernist architecture. 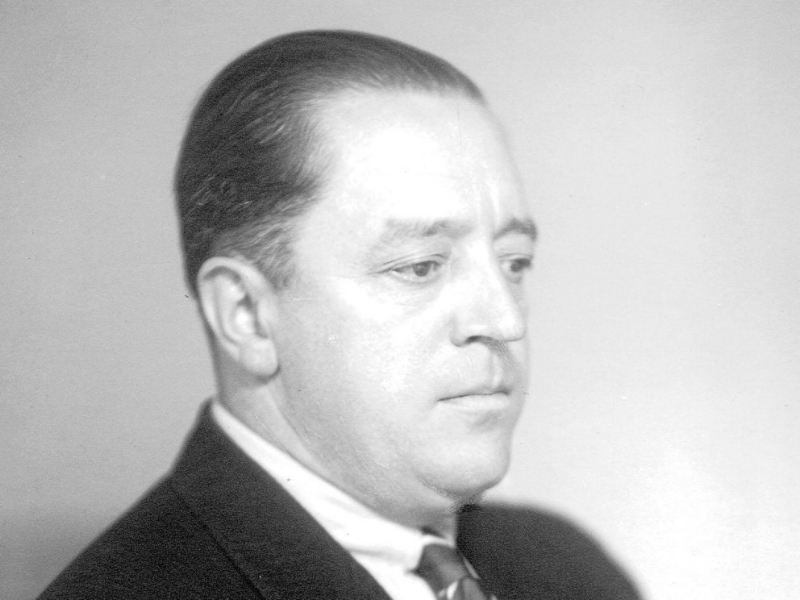 He spent the early years of his career in Germany, working for various construction firms and eventually opening his own architecture studio in Berlin. 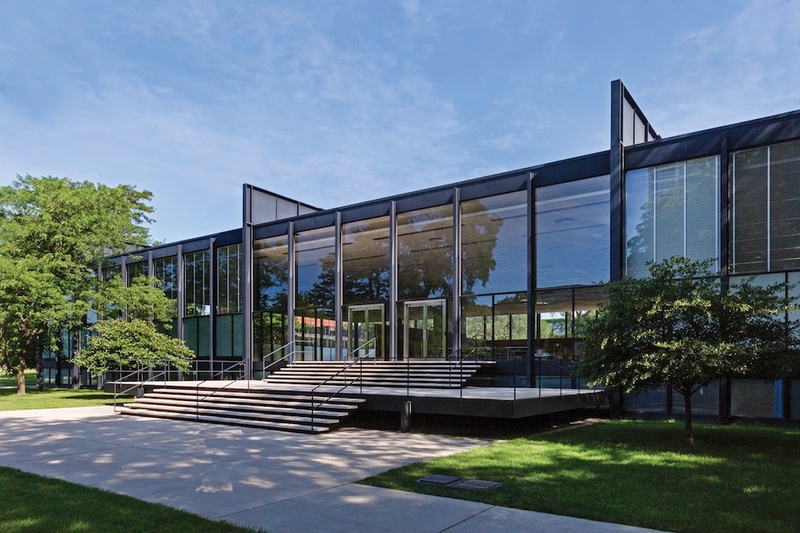 In 1938 Mies moved to Chicago to established the department of architecture at the Illinois Institute of Technology (then known as the Armour Institute), and eventually, he designed its new campus while designing buildings for his architecture practice.